Got a Question? Click HERE to message us on FB. Very limited stock - Get yours FREE today! - Just help us out with shipping - Items are delivered within 14 days guaranteed or it's FREE! This Special Free Gift is Only Available for A Limited Time While Stocks Last - Grab Your's Now! Usually $19.99 - YOUR'S FREE! 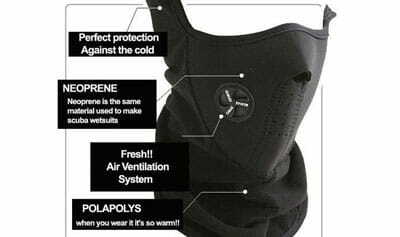 Cold & Snow Protection - You Don't Like Having The "Frozen Face", Right? Why Pay $19.99 In Stores When You Can Get Yours FREE Right Now? Here's what you get today when you take advantage of this amazing FREE Offer! 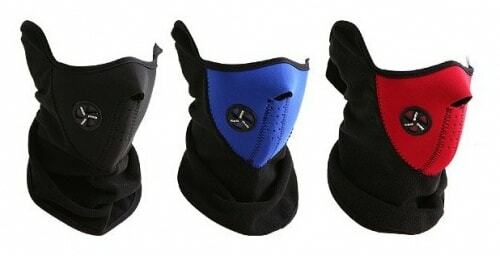 Great for outdoor activities such as snowboarding, skiing, sledging, riding snowmobile, hiking & biking etc. I snowboard a ton and this is actually a really good mask. I love the vents through the nose hole and by the side. 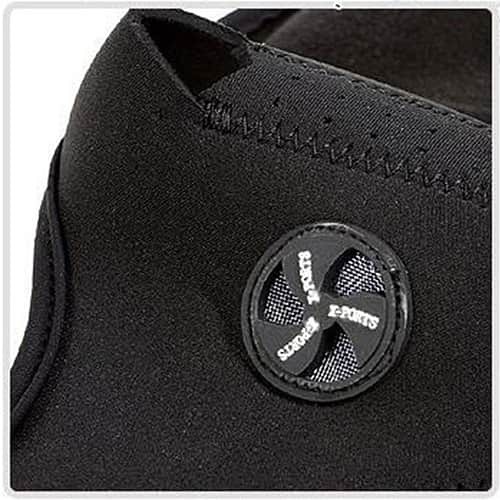 The material is soft and nicely fitted, which makes me feel comfortable. Just black perfect. 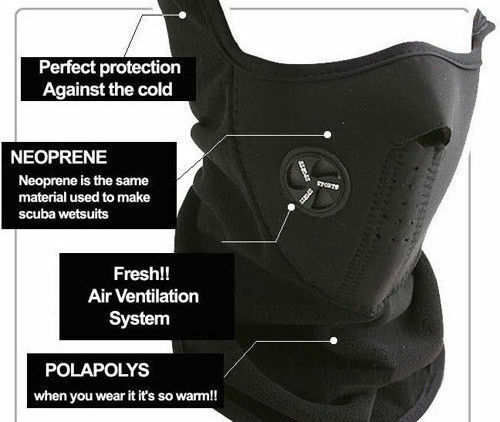 I recommend it to anyone, whether you ski or snowboard or need that to use as an everyday mask to protect from sun, snow or dust. 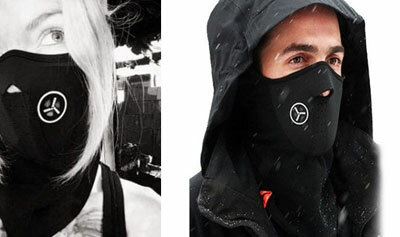 The mask keeps the wind and snow off your face during a cold and wet ski season. It dries pretty quickly after washing it too. It is what I expected to get. 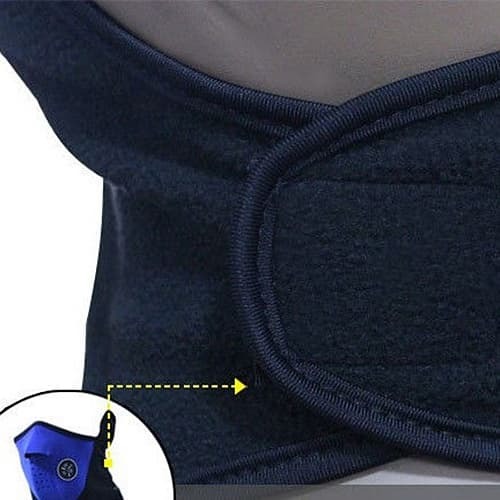 It works well and keeps your face warm even on very cold nights skiing. It worked well and didn't fog my goggles. 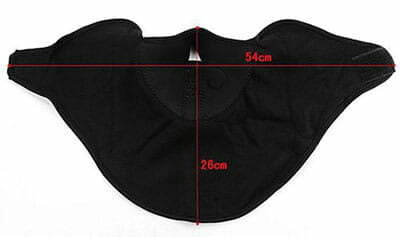 Happy with the mask, it's comfortable and warm. Fits nicely enough on my small face. Might add another Velcro strip to make it tighter. Overall, I'm satisfied with the quality in such a good price. 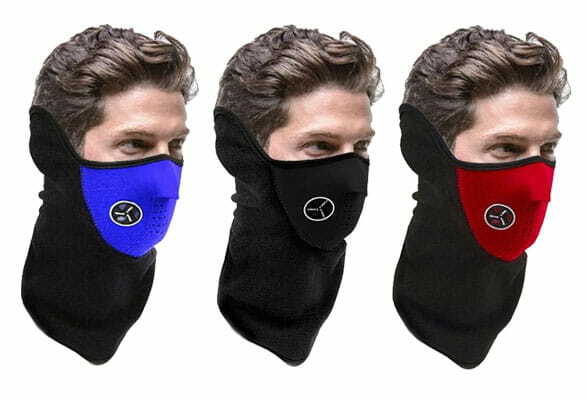 I used it today in 30 degree weather and it kept my face surprisingly warm. It does have a bit of a chemical smell, but not bad - you just need to wash it first like most of this kind of things. Sizing was a slightly large but it fits very well going over my helmet straps. Great quality for the price. I'm glad I bought it. This is my second purchase (the first one I lent to my friend and eventually she kept it, haha). Super, I recommend it. I use it for skiing.